After a long respite, it is back to the keyboard for more thoughts on food and cooking and eating. Much has happened and changed during this hibernation period, personally, locally and especially globally, and yet of course, just as the wise French proverb reminds us, so much has stayed the same. Sometimes the unchanged is truly cause for despair, but also there are times when the familiar and established can provide comfort and perspective when we need it most. We are all well aware of the political turmoil and unrest, the divisions and hostilities within our society, the environmental tragedies and educational and economic challenges. Each of these can seem insurmountable and perhaps some of them are. Sometimes maybe all we can do in the moment is to be aware of the small pleasures we share and hope that those moments multiply. Surely some of the most universal community is formed over the stove, the table and the basket of shared bread. 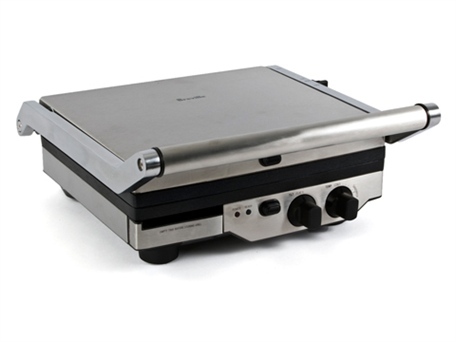 Here is the Breville Smart grill and griddle, the most fabulous small appliance, one which brilliantly surpasses all expectations and will quickly earn a favored spot right on your kitchen counter! When space, weather, time or energy limitations prevent outdoor grilling, this wonderful tool solves all kinds of vexing problems. As an example, consider satay, skewers, and kebabs, quick and tasty as appetizers, perfect for both entertaining and kid friendly meals, and very attractive with nice brown grill marks. But if you have to bake them, they are pallid, pale and rubbery, and broiling can result in charred or flaming skewers. This griller has ridged removable plates, which makes grilling skewers a breeze, and in a matter of minutes– or even minute– you will be enjoying a perfectly browned, moist mouthful without even putting on your shoes. Aesthetics aside, the cooking speed is phenomenal. 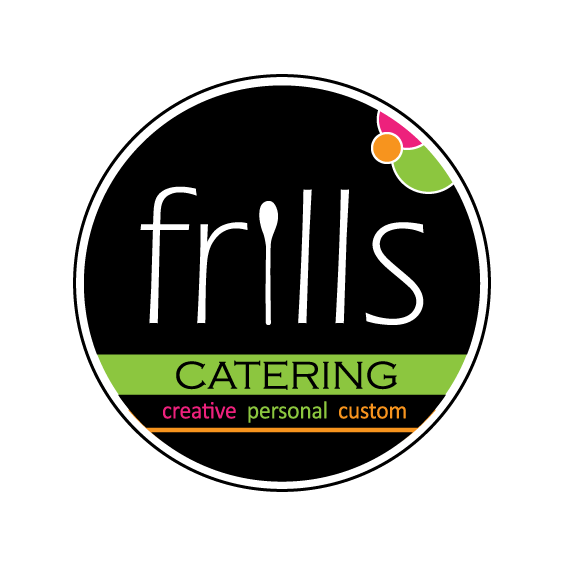 Grilled sandwiches, meat, fish and poultry of all kinds can fly out of your kitchen, and– this is the best part– heating up frozen Costco food or picking up take out food no longer seems like the best choice on a busy week night. A few final notes: clean up is a breeze, as every thing goes right into the dishwasher, the grill plates need no oil or grease, and the machine folds up to fit into a cupboard. Commercial over, and recipe for tasty skewers to follow!